Isaiah 54:10 For the mountains may depart and the hills be removed, but my steadfast love shall not depart from you, and my covenant of peace shall not be removed, says the Lord, who has compassion on you. But mountains also represent something specific throughout scripture. 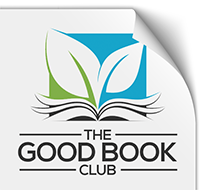 They are used in parables and poetry to represent the unmovable. Jesus tells his disciples that if their faith is even the size of a mustard seed, they will move mountains. And in today’s lesson from Isaiah, mountains are used to communicate something crucial about God’s commitment to the children of Israel. God’s message to the exiled people is as simple as it is profound: The unmovable may move, but I will not. 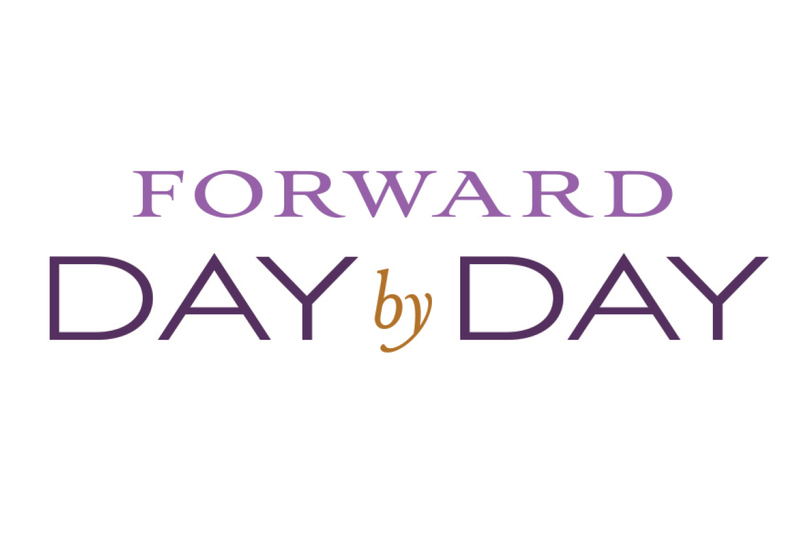 MOVING FORWARD: Have you ever “moved a mountain?” Share your story with #ForwardDayByDay.